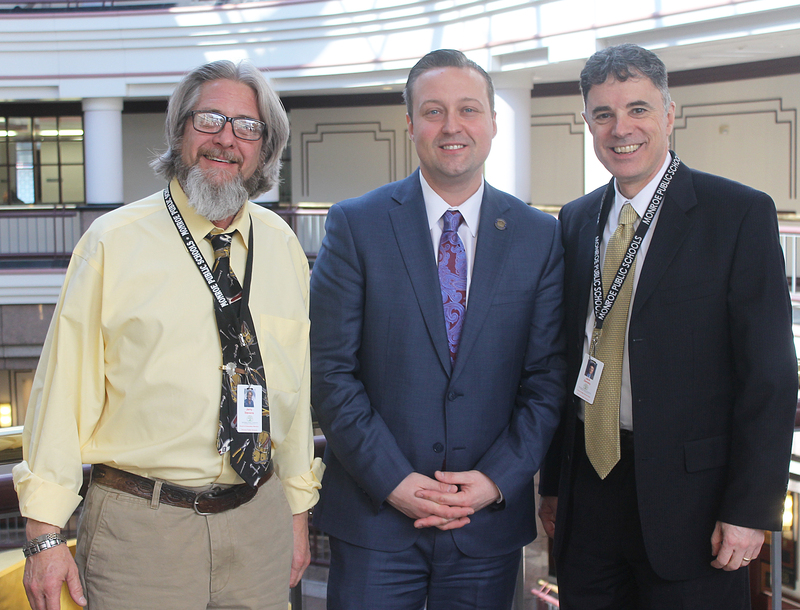 Monroe Superintendent of Schools Dr. Jack Zamary and Monroe Board of Education member Jerry Stevens met with State Representative J.P. Sredzinski at the Legislative Office Building on Wednesday, March 20th as part of “CABE Day on the Hill”. Dr. Zamary and Mr. Stevens spoke with Rep. Sredzinski on many issues of concern for the Monroe Public Schools including Education Cost Sharing, unfunded mandates, school curriculum and school safety legislation. 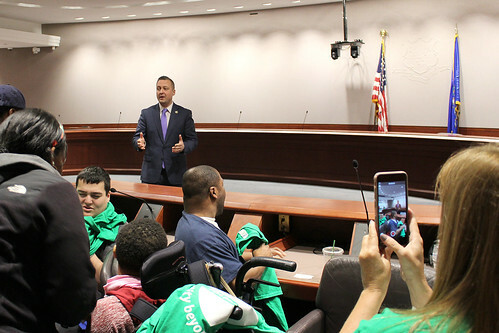 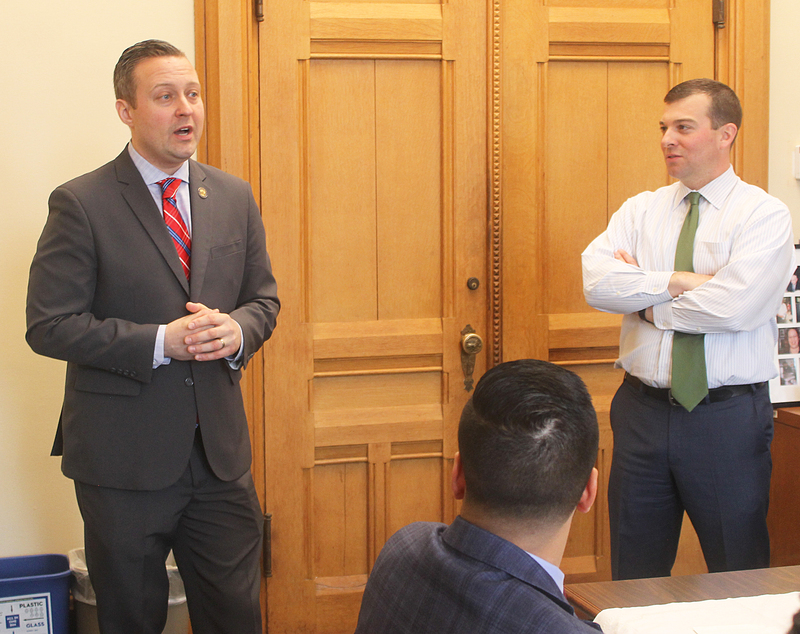 HARTFORD – The Bridgeport Regional Business Council (BRBC) visited the Capitol on Thursday, March 14, to learn more about how the legislative process works and the best way to speak with legislators about business-related issues that could potentially be solved through legislation. 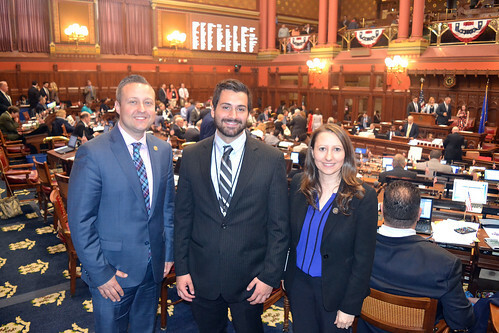 Rep. Sredzinski joined one of his Democratic Colleagues, Rep. Steve Stafstrom, who represents Bridgeport’s Black Rock section. 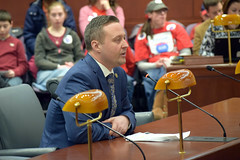 Hartford – State Representative J.P. Sredzinski (R-Monroe) took the opportunity to question a representative of the State’s Department of Emergency Services and Public Protection (DESPP) regarding legislation aimed at strengthening school security protocol and action during the Public Safety Committee’s Public Hearing on Tuesday, March 12. “The School Security Working Group has met with key stakeholders: school administrators, first responders and parents in order to determine actionable recommendations for the legislature to act upon during the current legislative session. 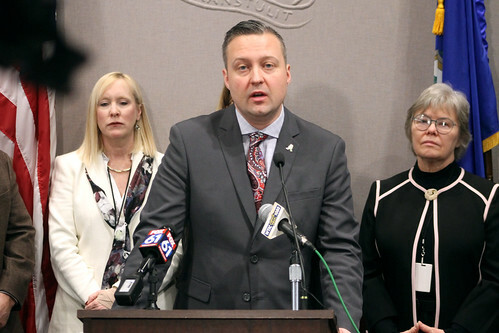 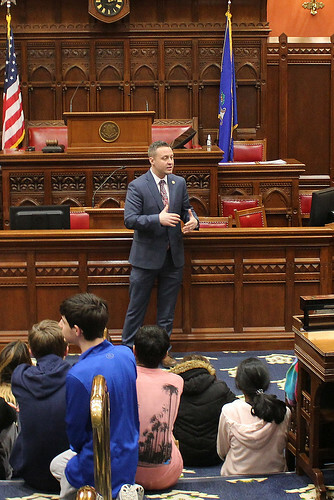 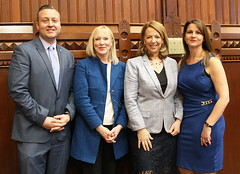 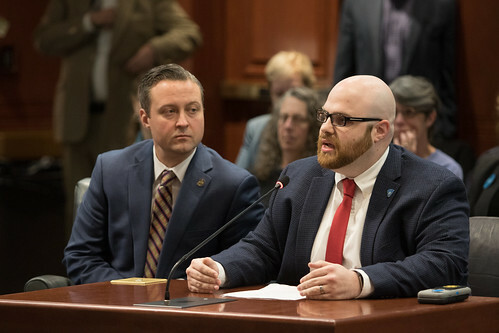 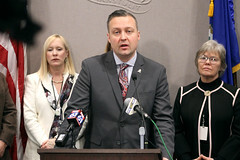 Today I was able to drill down on some of those proposals in order to get an idea of what we can do to support DESPP and local school districts in their duty of keeping our school children safe when they are trying to learn,” stated Rep. Sredzinski. 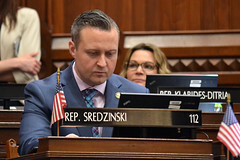 The specific piece of legislation discussed between Rep. Sredzinski and DESPP was House Bill 7291: An Act Concerning School Security. 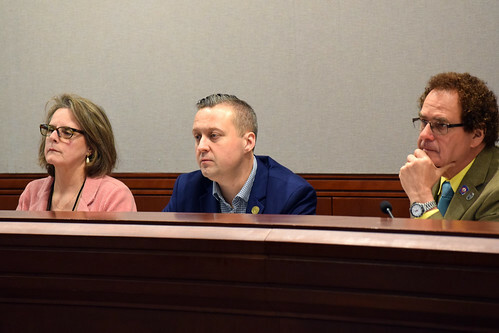 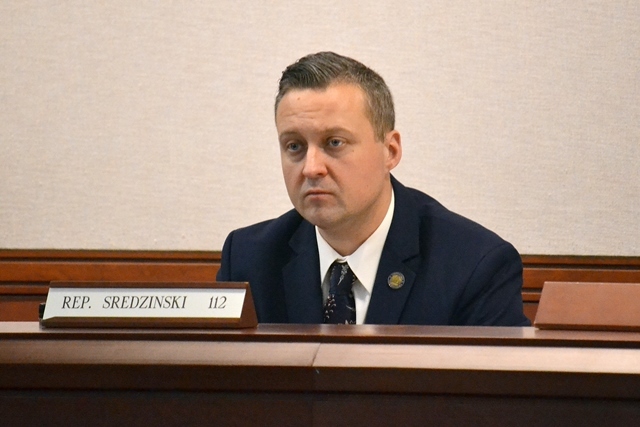 HARTFORD –State Representative J.P. Sredzinski (R-Monroe) submitted testimony to the legislature’s Transportation Committee in opposition to the implementation of a state-wide tolling system. 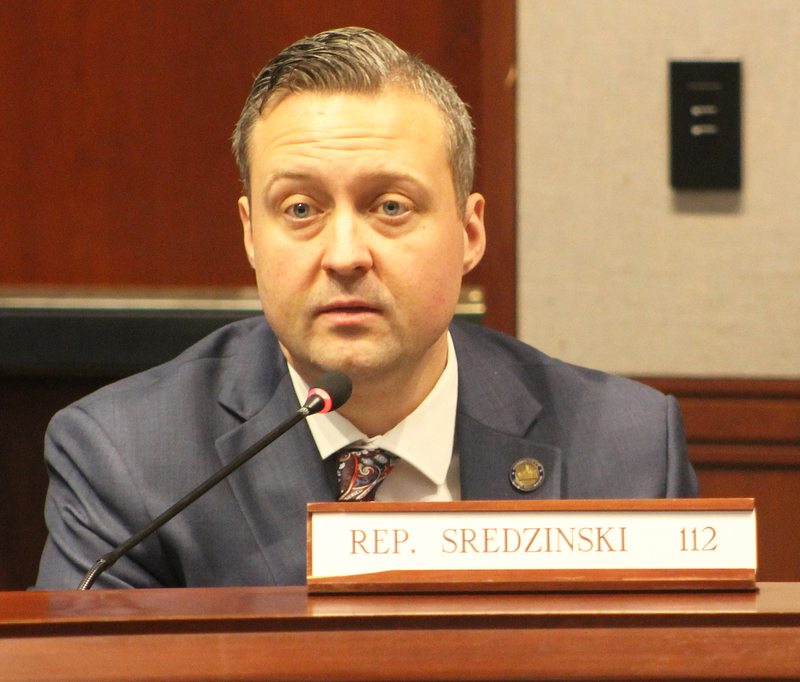 Rep. Sredzinski, referring to House Bill 7280, explained that the Commissioner of Transportation, through a Transportation Authority, can dictate the rates at which motorists are tolled. 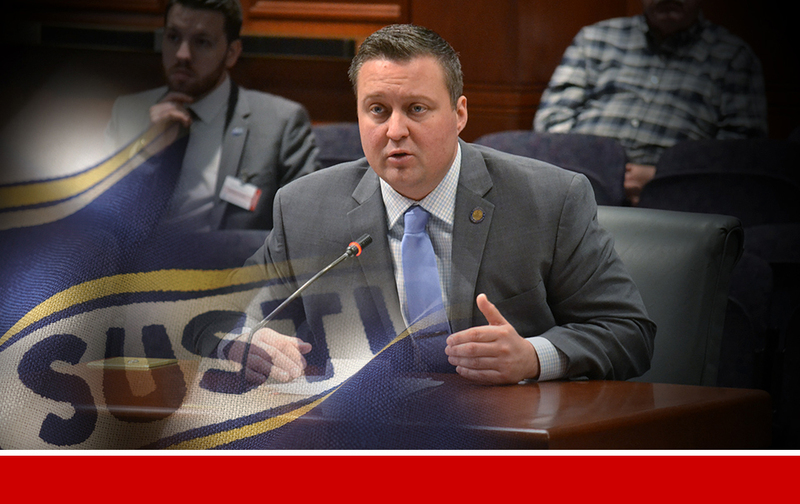 This would circumvent any input from the state’s legislature, thereby silencing any voice in opposition to rate increases, which are inevitable.